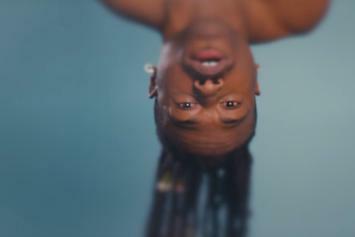 DUCKWRTH Juxtaposes Romance With Brutal Fisticuffs In "Boy"
DUCKWRTH's new visuals for "Boy" stars Mette Towley as an utter badass. 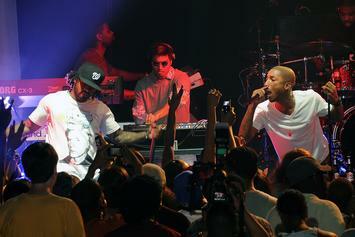 N.E.R.D Perform "Lemon" & "1000" On "Jimmy Kimmel Live"
N.E.R.D. gave Jimmy Kimmel the best performance his show's ever seen.